LoveStar, the enigmatic and obsessively driven founder of the LoveStar corporation, has unlocked the key to transmitting data via birdwaves, thus freeing mankind from wires and devices, and allowing consumerism, technology, and science to run rampant over all aspects of daily life. Cordless modern men and women are paid to howl advertisements at unsuspecting passers-by, REGRET machines eliminate doubt over roads not taken, soulmates are identified and brought together (while existing, unscientifically validated relationships are driven remorselessly asunder), and rocketing the dead into the sky becomes both a status symbol and a beautiful, cathartic show for those left behind. Indridi and Sigrid, two blissfully happy young lovers, have their perfect worlds threatened (along with Indridi's sanity) when they are "calculated apart" and are forced to go to extreme lengths to prove their love. 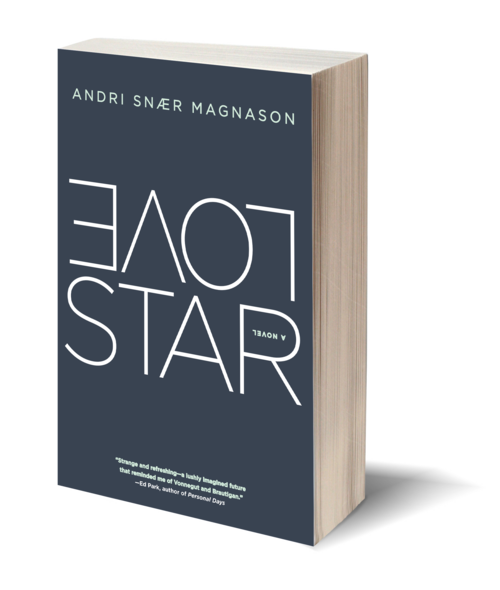 Their journey ultimately puts them on a collision course with LoveStar, who is on his own mission to find what might become the last idea in the world. 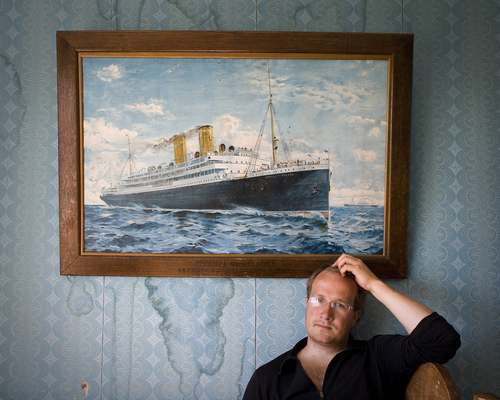 Steeped in influences ranging from Italo Calvino, Jorge Luis Borges, and Kurt Vonnegut to George Orwell, Douglas Adams, and Monty Python, Andri Snær Magnason has created a surreal yet uncomfortably familiar world, where the honey embrace of love does its utmost to survive amid relentless and overpowering controls.